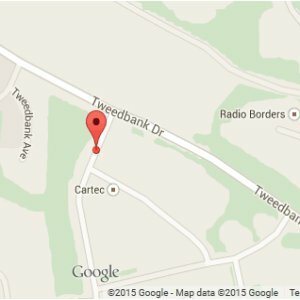 Our headquarters are based in the Scottish Borders, within "Unit B", Tweedbank Industrial Estate, Galashiels TD1 3RS. Tweedbank will become the Edinburgh-Borders Rail Link Terminus from September 2015. 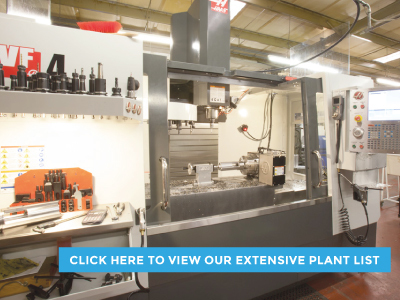 Our facility accommodates up to 3000 square feet of floor space, and houses a large equipment range workshop with advanced modern machinery, enabling us to act as a single source solution for all aspects of your precision engineering needs. 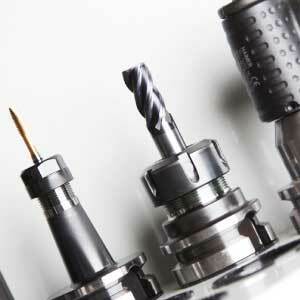 Ceta Precision Engineering are a long established high quality precision engineering company in the Scottish Borders. Specialising in sub-contract work for a wide spectrum of public and private sectors, we are renowned for the service we deliver to each and every customer. Providing a bespoke service to suit individual needs at very competitive prices. We are adept in producing both large and small batch productions and one-offs for the commercial, retail and industrial sectors. Our commitment to customer care and meticulous attention to detail is at the forefront of our business. 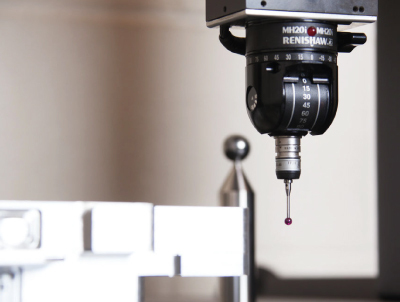 Our team of highly dedicated precision engineers, combined with highly efficient systems and procedures, can provide all the skills required to meet the demands of you, our customers. Modern and traditional techniques used by our highly experienced team. Operating from our headquarters at Tweedbank in the Scottish Borders, our reputation for engineering excellence is unsurpassed. 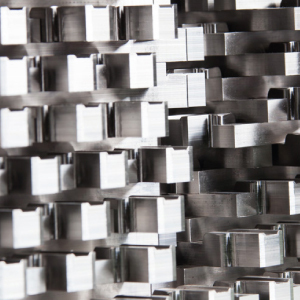 Driven by our priority to supply a first class service to all our customers, Ceta Precision Engineering are unrivalled in the craftsmanship we offer. 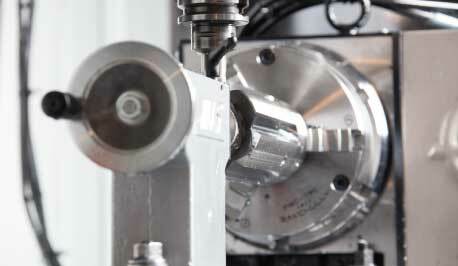 Ceta Precision Engineering have undertaken a continuos programme of investment in, modern manufacturing techniques, updated machinery and equipment and quality assurance procedures, all aimed at developing the various components of our business. 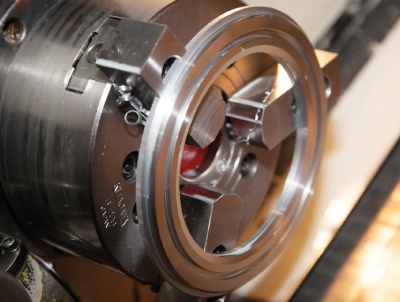 Our speciality is in sub-contract work and have over three decades of experience in the precision engineering forum. 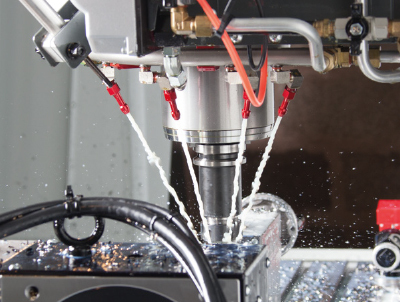 Ceta Precision Engineering have supplied quality products and services to a wide spectrum of public and private sector companies. 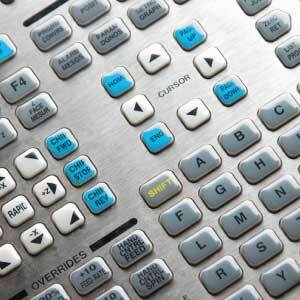 Our business is in bespoke design, specialist engineering and precision workmanship. Providing engineering solutions over the last 30 years, we have acquired an unrivalled reputation for commodity excellence. Every assignment undertaken is produced to the highest standard. 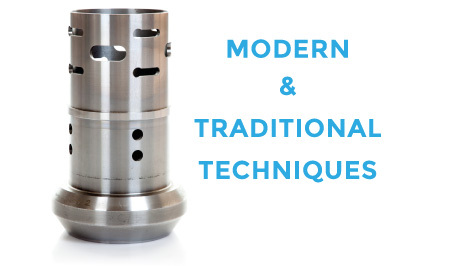 Our profound understanding of the latest technological developments, keeps us at the forefront of precision tool-making and the precision engineering industry as a whole. 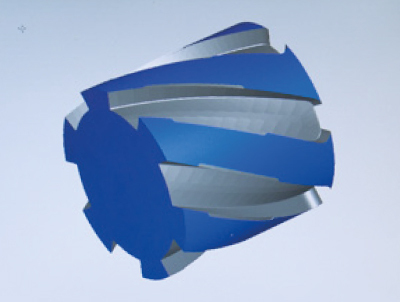 Having specialist knowledge in presswork and sheet metal, Ceta Precision Engineering are always prepared to try new concepts, enabling us to provide a first class service to our customers. 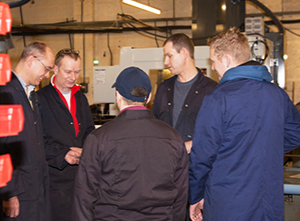 Product control in order to maintain vigourous high standards and quality inspection, plays a vital roll at Ceta Precision Engineering. We are proud to be an ISO 9001:2008 accredited company and we welcome customers to review our procedures and documentation.